Diapers By the Dozen began when my grandchildren were born. My daughter in law wanted to use this diapers and they were expensive to buy in the local stores. 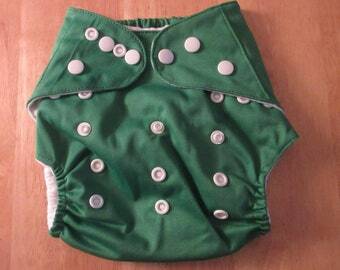 After the diaper covers I began adding more baby items to my store. I hope you will enjoy your items but returns or exchanges are always excepted (please note that the buyer is responsible for shipping both ways on returns). Happy shopping.